Silver & Bronze medal winner for top CRM solution 2 years running. 1. Converting leads to customers | 2. Reaching sales targets | 3. Growing your business fast. 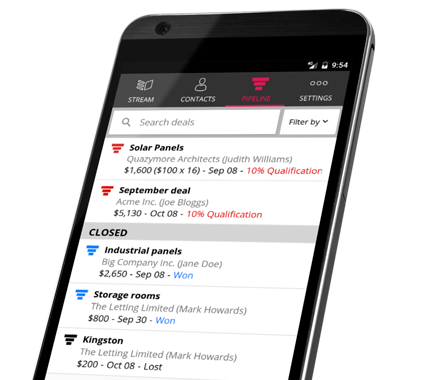 and capture and update leads, prospects and contacts while on the road. 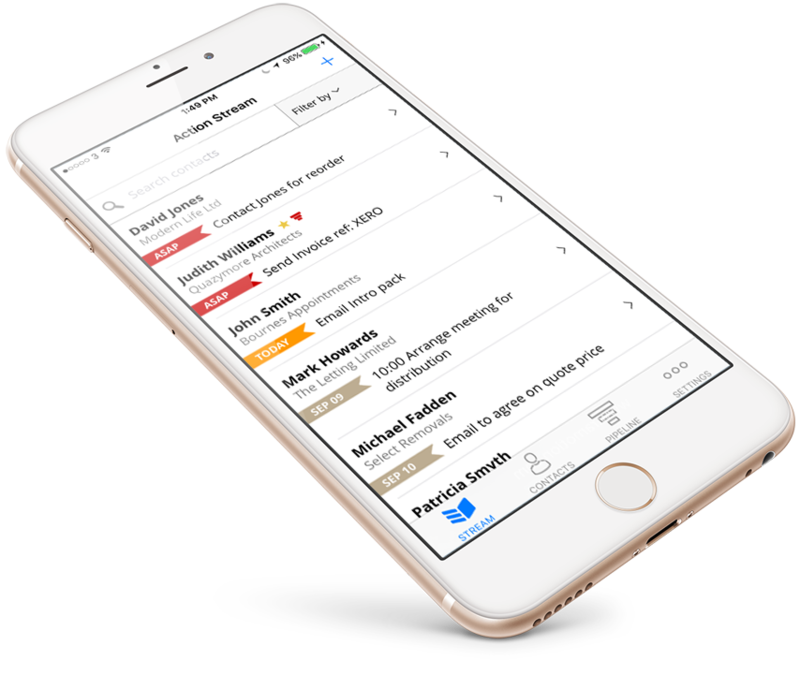 Sync contacts, notes & deals across all devices & apps. Focus 100% on taking action. NOT data entry. 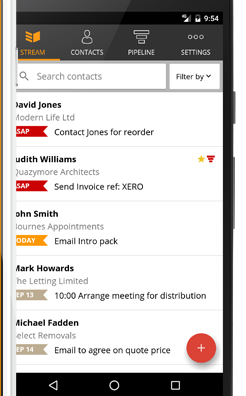 A smart system to ensure you always follow up with contacts. And of course, close more sales. Join over 10,243 happy customers who love OnePageCRM.